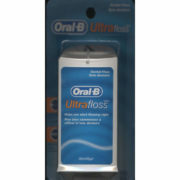 SKU: SKU16242. 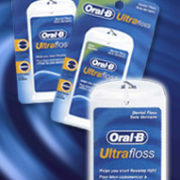 Categories: All Dental Floss, Oral B Dental Floss. 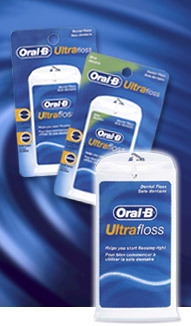 If you have never flossed before, try Oral-B UltraFloss. 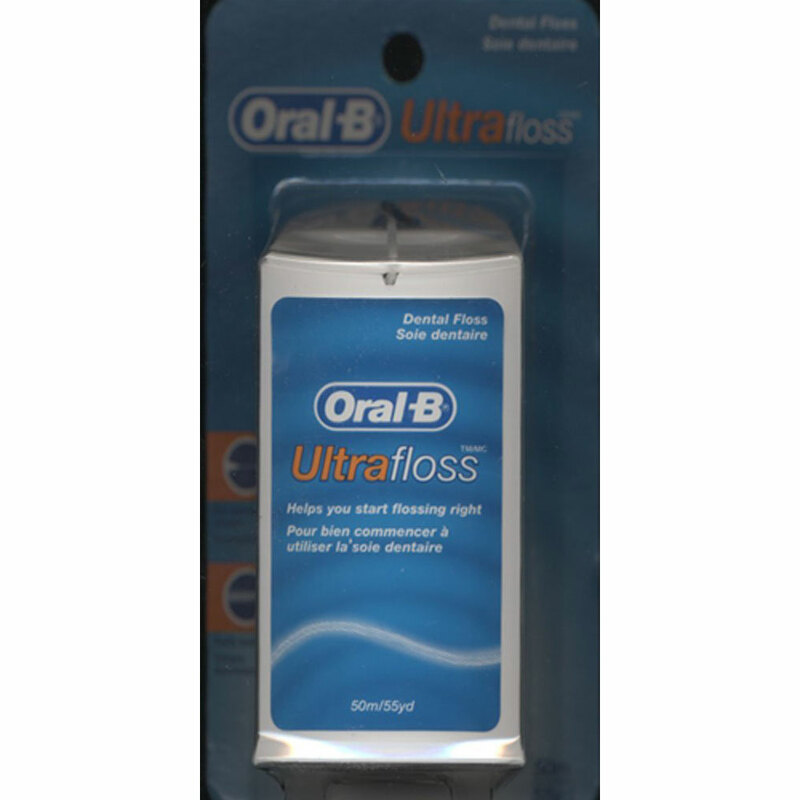 It helps you start flossing the right way with pre-measured strands and special fibers that stretch thin to fit between teeth but spring back to clean away plaque.